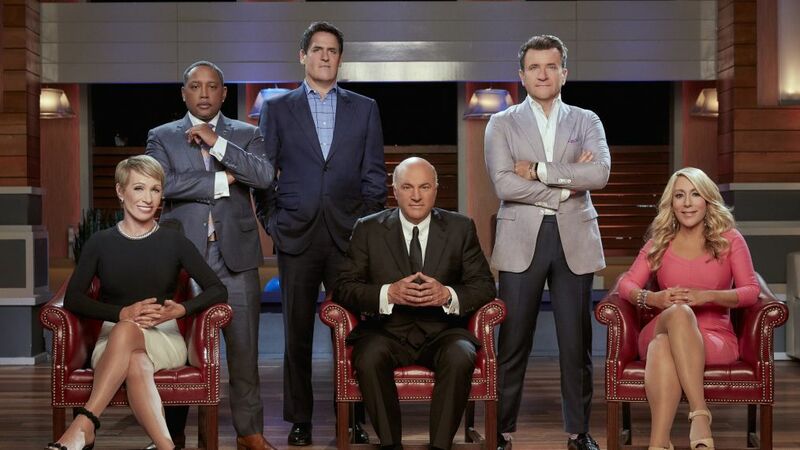 It's been almost a decade of ABC's business investment series Shark Tank, and investors Mark Cuban, Daymond John, Lori Greiner, Barbara Corcoran, Robert Herjavec, and Kevin O’Leary have made the dreams of hundreds of entrepreneurs come true. It isn't lost on the "sharks" how popular the series has become and how it's withstood the every-changing TV landscape. Want further proof? The series' Season 10 premiere is also doubling as its 200th episode. Learn more about one of the newest team members. And the show has contributed significantly to the US economy. Over 100,000 jobs have been created from the over 900 entrepreneurs that stepped out onto the pitch carpet. "[The show] has come so far," Cuban told TV Insider on on the red carpet at the Tribeca TV Festival in New York City on Sunday. "There are so many great entrepreneurs, great businesses. And I think something which is just as important is the message we send to kids around the country that the American Dream is alive and well. If the [people on the show can] start a business out of their garage or bedroom, so can you." Inspiring kids is also something John and O'Leary value dearly. John said, "So many kids and families watch it and they realize that if I can do it, anybody can, and that if they have an idea, they just have to get off the couch and put their minds to it." O'Leary added, "I think what we're doing with reaching the younger generation — the fact that nine to 18-year-old kids watch it so much — is sort of teaching the American Dream at such a young age." Corcoran explained to us that one of the keys to the show's success and longevity is the chemistry among the sharks. "The original sharks clicked right away because we're so fond of each other. Drinking at night makes you forgive a lot of sins," she quipped. Cuban couldn't agree more: "In Season 10, I think we had more fun shooting the show. There are times we just crack up. 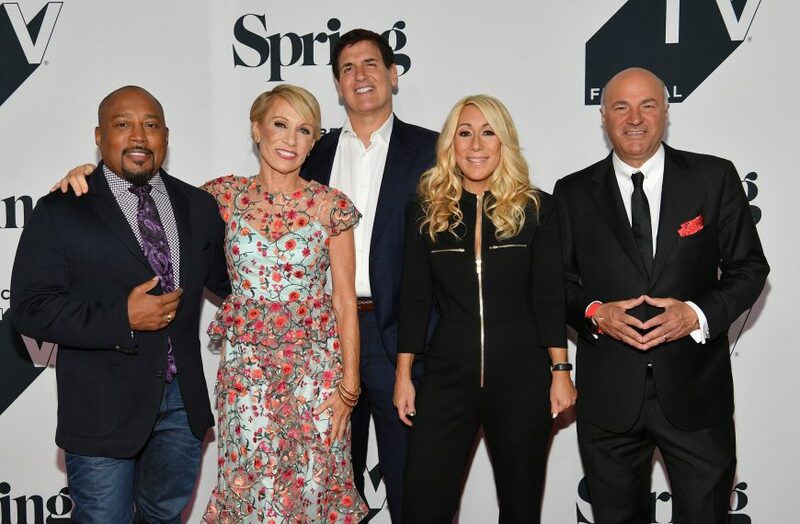 We respect each other and we know our strengths and weaknesses and that we're here for the right reasons — to help people start their businesses and make dreams come true." Audiences also gravitate towards what feels real, Greiner believes. "The reason the show works is because it's real, it's authentic, and people feel that when they watch," she noted. That's especially true when the stakes are high and entrepreneurs have put in their blood, sweat, tears, and very last cent into making a business. "The word entrepreneur — it commands respect and I like that," Corcoran added. "It takes a lot of courage, it takes a lot of work to make something."